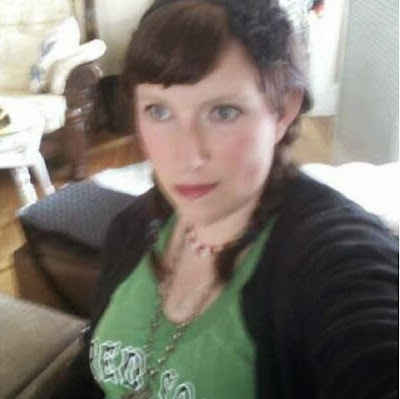 This Is How Bridget Eileen Does That Whole "Pagan Pin-Up Poet"
I came up with the alliterative bio phrase "Bridget Eileen Pagan Plus Size Pinup Poet" because is covers a lot of the gist of me. 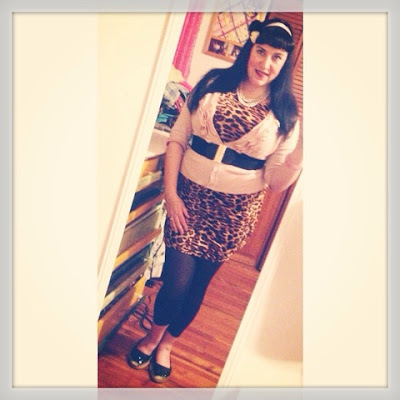 And this beauty blog usually covers just the plus size pin up part; however, sometimes I like to use it for cross-promotion, like when I want to spread the word about this amazing event: the Boston Poetry Marathon. This year I am one of the organizers for the event, as I was last year. It is A LOT of work. To be honest, I'm not quite sure how I've been able to keep up with work on this site and Vintage Bridge and the Boston Poetry Marathon, but I guess, where there's a will, there's a way! Anyway, some how it's all getting done! 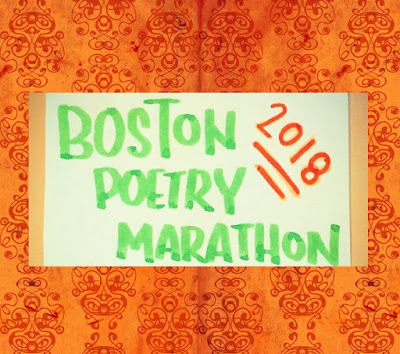 And below you can see the schedule (less tentative that the first schedule announcement) for the Boston Poetry Marathon 2018. I'll be reading on Sunday afternoon but will be there the whole weekend, as part of my organizer duty.